Pritchard Wilson specializes in the repair of furnaces, air conditioners, hot water heaters, and all HVAC systems in Farmington Hills MI and the surrounding area. Pritchard Wilson has an extensive emphasis on innovation and energy efficiency - we only use the most cost effective and energy-saving approaches. Our technicians regularly attend training sessions and seminars to keep up to date with the newest energy-efficient best practices in the HVAC and plumbing industries. Our company prides itself on our commitment to our customers. With over 60 years of experience in the field, Pritchard Wilson has an established track record of quality and trusted services in Southeast Michigan. Our locally owned and operated company is available 24 hours a day to take care of your heating, cooling and plumbing repair needs. When the temperature begins to drop, our goal is to keep your warm and comfortable all season long. 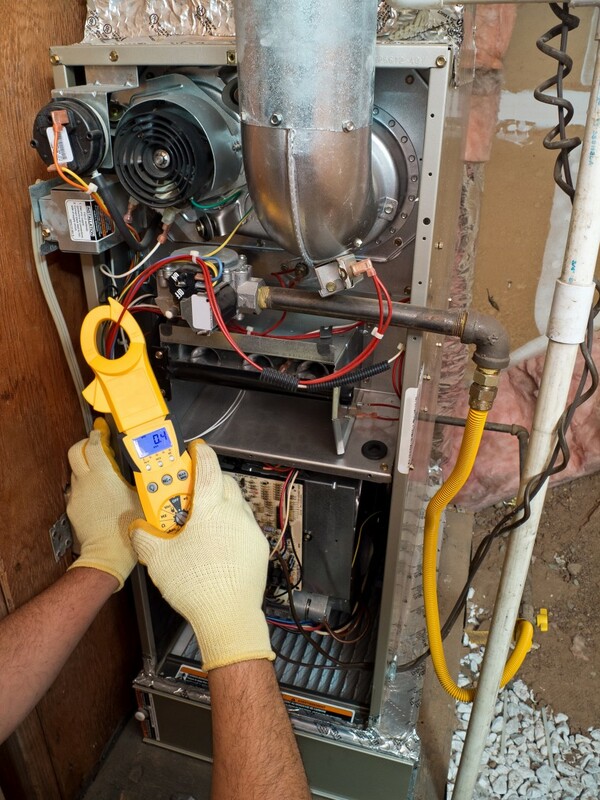 We are committed to helping our customers with various types of properties, and our highly trained technicians have tremendous experiencing providing reliable furnace repairs in the Farmington Hills MI area. We know the severity of Michigan winters, and you need to make sure that your furnace is properly functioning. We offer 24/7 emergency heating service from fully-licensed HVAC technicians. Our staff members are professional, friendly, and reliable. Call Pritchard Wilson for affordable furnace tune-ups, heating repairs, boiler maintenance and energy-efficient upgrades to your heating system. 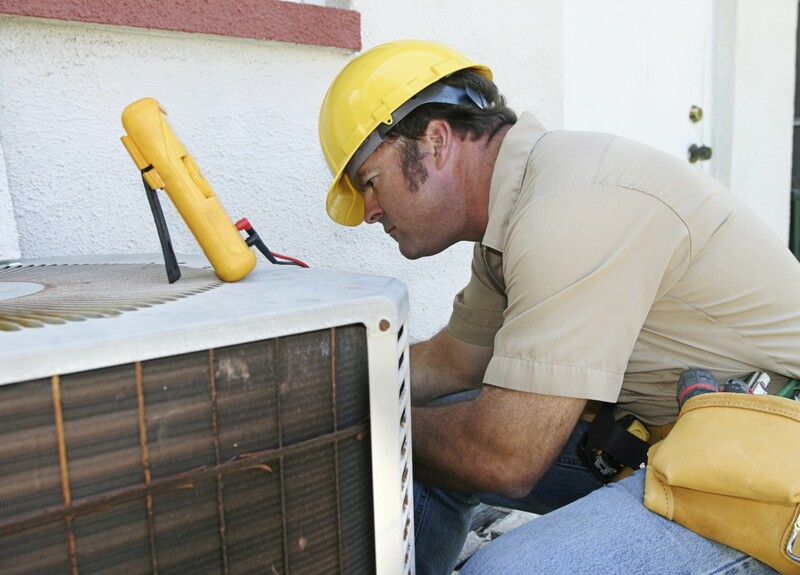 Have you experienced an unexpected breakdown with your AC unit? We've got you covered! At Pritchard Wilson, we take pride in our ability to provide our clients with the confidence and AC repair solutions they need to ensure their home and businesses will stay cool and comfortable - especially during Michigan's sticky months! All of our work is backed by the Pritchard Wilson quality assurance guarantee. When you call Pritchard Wilson, you will always receive quality workmanship and superior customer service. Contact us today to get a free estimate for all your air conditioner repair, maintenance, and installation needs. We're available 24/7 for emergency repairs and offer same-day service that's always on time. "Prompt and courteous the 2 times I had to schedule service calls. Called around to get quotes once I had to replace my furnace, and Pritchard had the best pricing. Would highly recommend." 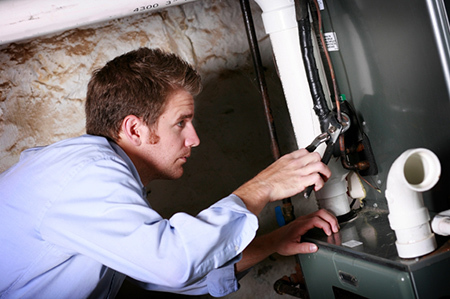 Joe C.
When it comes to Furnace Repairs, we know we're the guaranteed experts you can trust. Call us today to get a free estimate for any of your heating and cooling needs. Your satisfaction is our #1 priority, and we're available 24 hours a day, 7 days a week to assist you for your commercial or residential property.